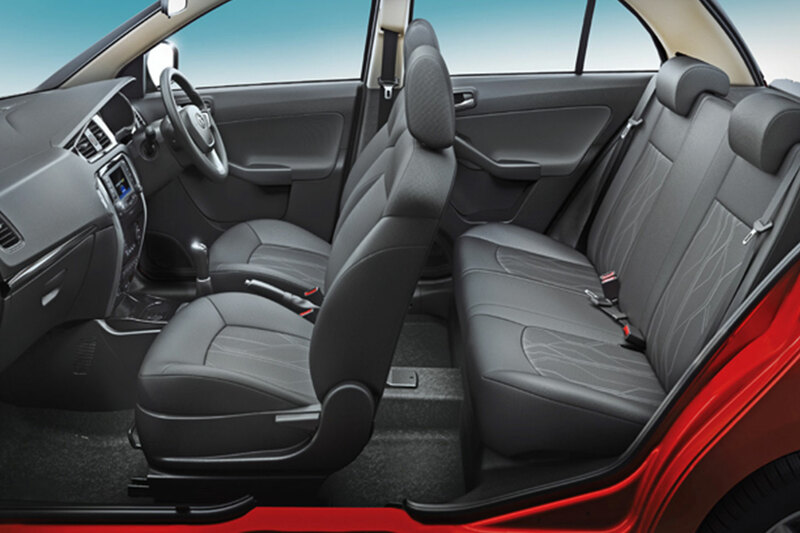 You haven't experienced comfort until you have experienced the expansive cabin room offered by the Bolt. 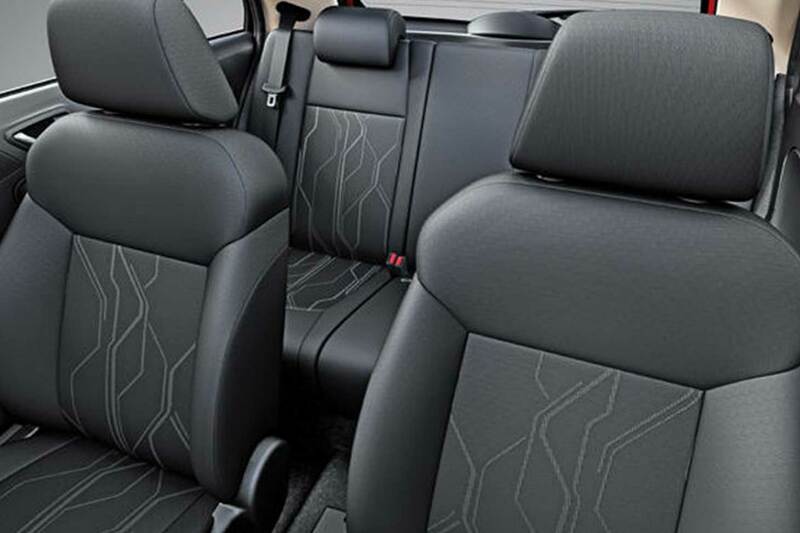 With class leading* cabin space, drives feel even more comfortable and spacious. 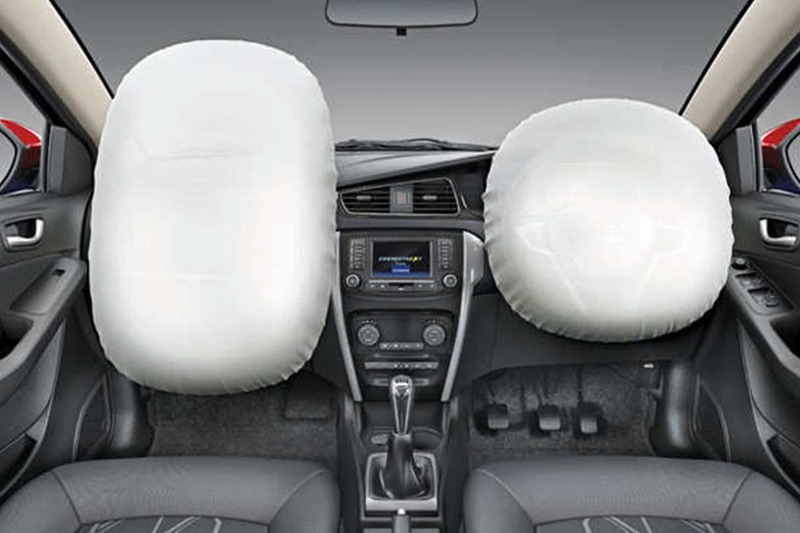 Travel safe with the advanced dual airbags that cushion the impact to protect the driver and front passenger in an unexpected event of a frontal collision. 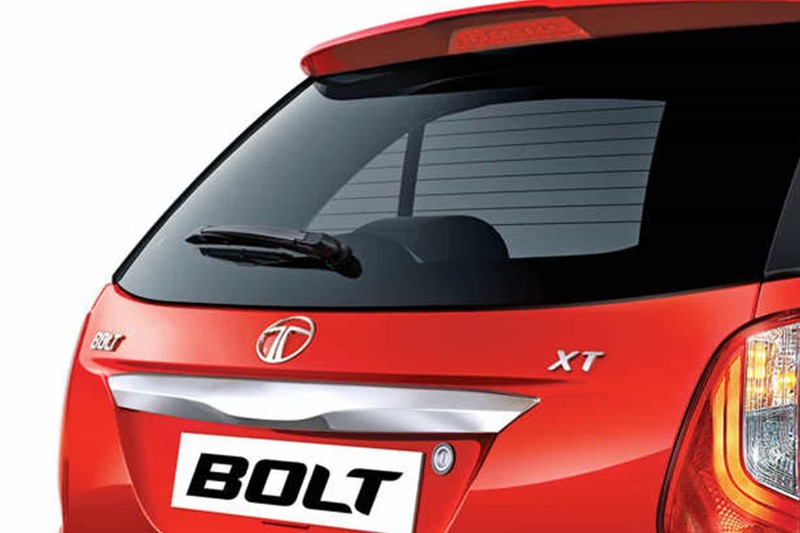 Go miles stress free and let the Bolt take care of your comfort. 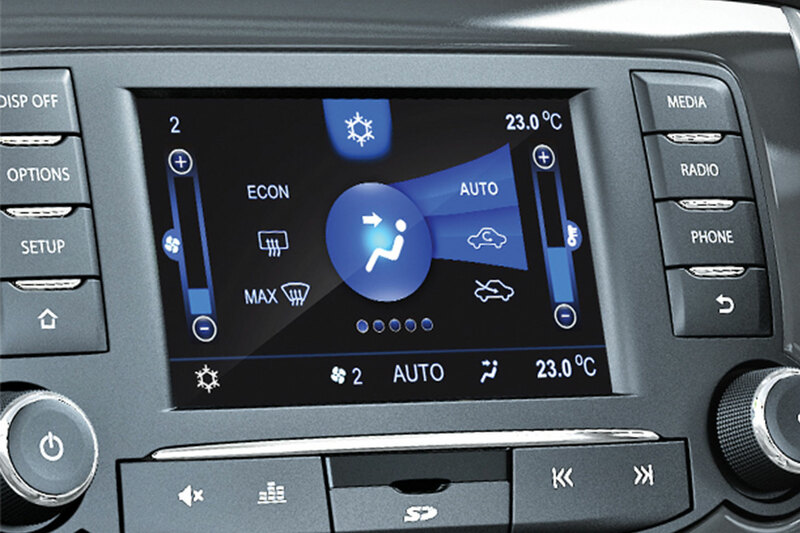 With first-in-class* touch controlled FATC, your car temperature is regulated automatically for utmost comfort. The specially designed AC vents allow for faster, efficient cooling throughout the cabin, making sure that the summer heat never gets to you. 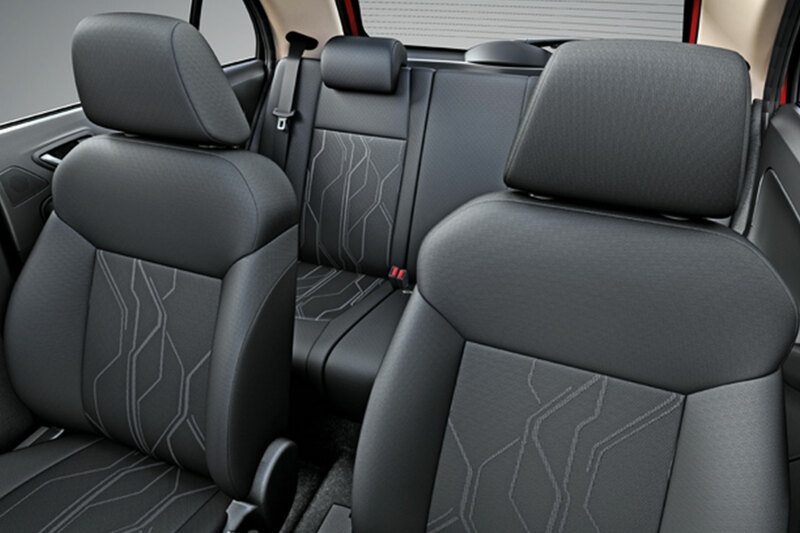 You will never feel like stepping out of the Bolt courtesy the body hugging rugby shoulder seats. The wide seats ensure you get better back support, so you stay comfortable and completely stress free as you zoom down the street. 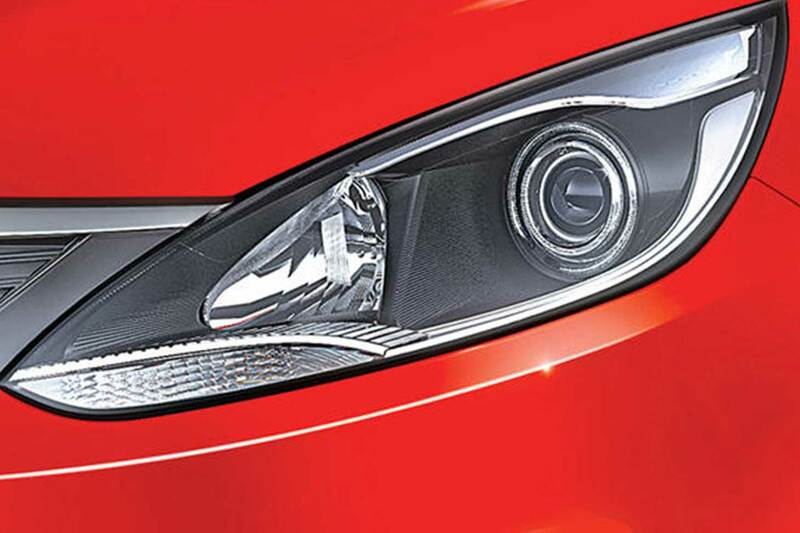 The smoked projector headlamps provide you with better illumination when zooming down the street, while giving the Bolt an energetic look. *Class is defined as compact manual hatch as per SIAM. Now driving in heavy traffic is no more a headache. 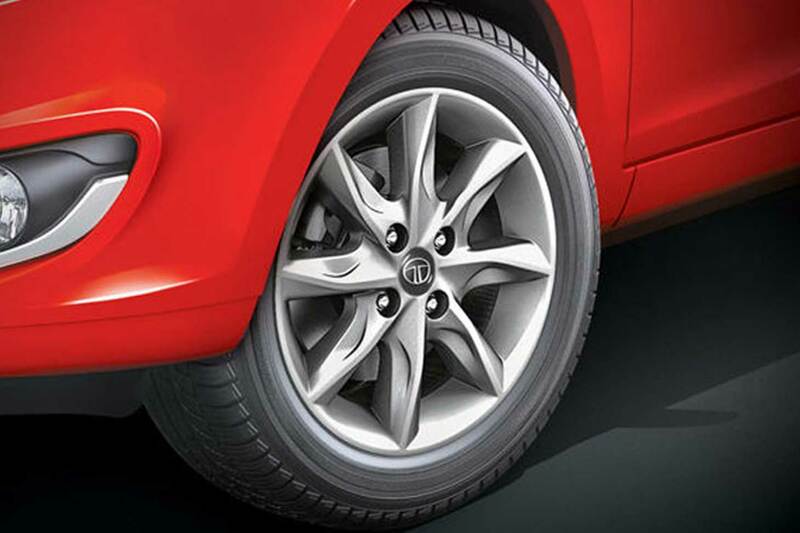 Enjoy every drive with effortless maneuverability even in demanding city traffic. 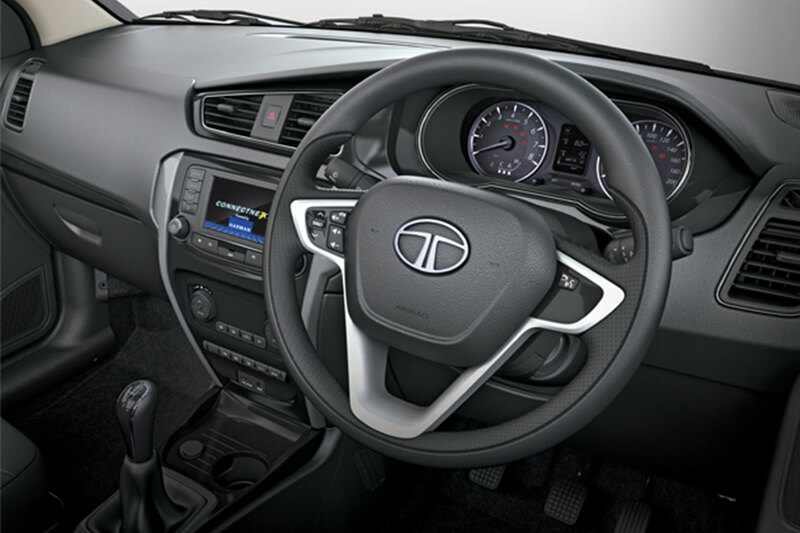 Adding to this is the speed sensitive steering that gives you improved steering stability at all speeds! And to top it all up, the active return feature makes sure you always have command, as the steering wheel comes back to 95% of its steering position. Now, you do not need to worry about reversing the car during the rains. Simply turn on the wipers, shift to reverse gear and the smart rear wiper ensures utmost clarity of the rear wind-shield. 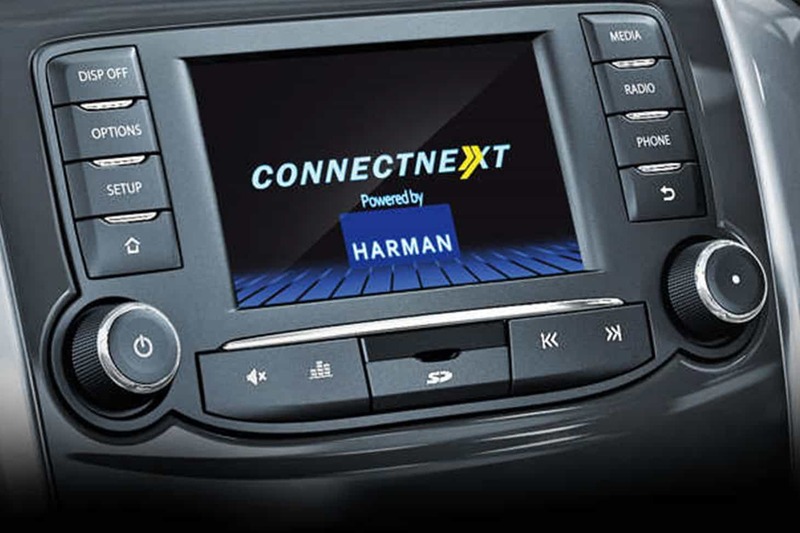 The specially designed high resolution touchscreen is intuitive and easy to use, putting convenience and entertainment at your fingertips.